View across the road for January 31, 2009. 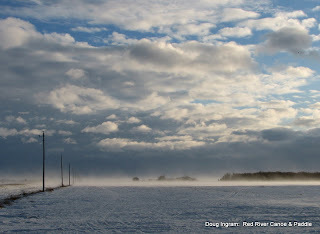 The light and the blowing snow were quite spectacular. Posted by Doug Ingram at 6:45 p.m.